Proper cleaning of the ears of dog is an integral part of maintaining good grooming hygiene in them. Every pet dog should have their ears cleaned from time to time. 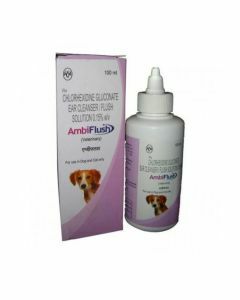 At PetsWorld, you can find a broad range of healthcare products for keeping healthy and clean ears of your dog. 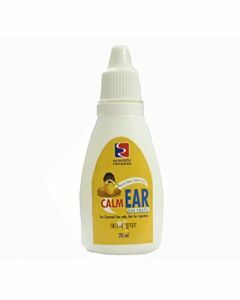 We offer Ear Cleaner, Ear Drops, Ear Wipes etc for removing all the dirt from the ears which tend to get accumulated during the course of time. 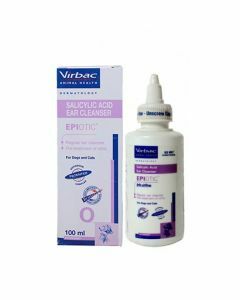 We stock ear care products of premium quality brands like Beaphar, Zotek, Intas, Virbac and Petkin. 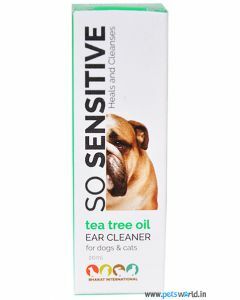 Tea-Tree Oil Ear Cleaner is a super quality ear cleanser suitable for both dogs and cats. 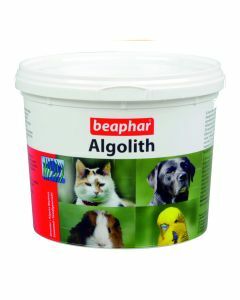 It soothes the skin and treats insect bites, grazes and minor cuts in the earflap of the dogs. 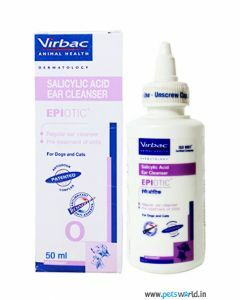 Fungal and bacterial infections, when caused in the ears of the dogs, can result in pain and discomfort. 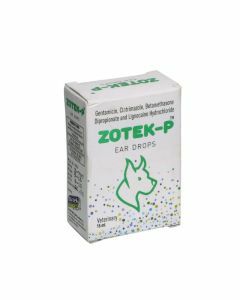 INTAS pomisol eardrop offers strong anti-microbial properties for countering itching and scratching in canines. 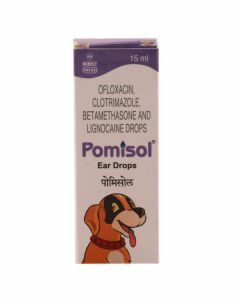 Oflaxin and Clotrimazole are the main constituents of the ear drops which are very effective in treating infections and burns. Too much wax build up in dog’s ears can be a cause of infestation of ear mites, which can aggravate the existing irritation problem. 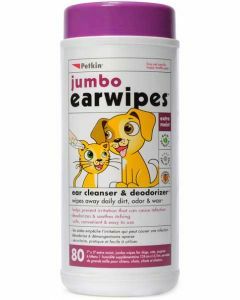 At PetsWorld, we also offer you Jumbo Ear Wipes which eliminates bad odour and wax build up in dogs thus keeping good ear health.